Music: choose your music ahead of time so you don’t have to play dj all day and night as well. Load up a playlist on a mobile device or choose a online playlist and press play! 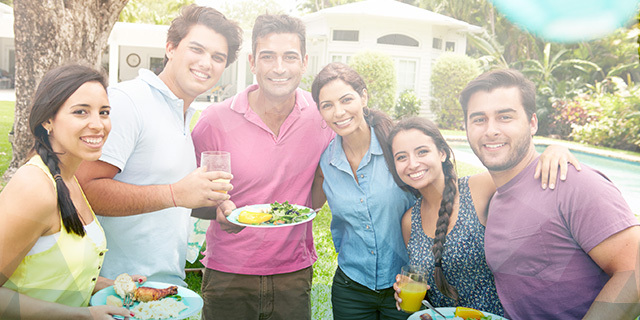 Hopefully these tips will make your next summer party a success! If you have any great outdoor entertaining tips, please do share below in the comment section.